California’s Safe Drinking Water and Toxic Enforcement Act of 1986 – commonly known as Proposition 65 or “Prop 65” – requires businesses to provide “clear and reasonable warnings” to consumers about significant exposures to over 900 listed chemicals known to the state to cause cancer, birth defects or other reproductive harm. The Office of Environmental Health Hazard Assessment, part of the California Environmental Protection Agency (CalEPA), administers the state’s Prop 65 program and describes it as the state’s “toxics right to know law.” Manufacturers, distributors or others in product distribution are often the subject of enforcement actions brought by serial Prop 65 plaintiffs who seek injunctive relief, civil penalties of up to $2,500 per day, and considerable attorneys’ fees. 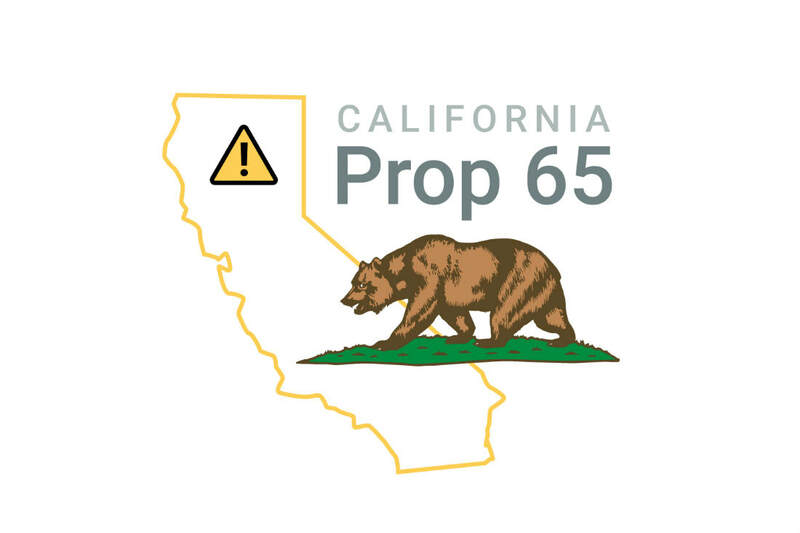 The complexities of Prop 65 and its labyrinth of regulations create unique areas of potential exposure for manufacturers, distributors and retailers, particularly in light of new regulations (effective August 30, 2018) changing acceptable warning requirements and applying those new rules to all internet and catalog sales into California. LLF attorneys, led by shareholders Craig A. Livingston and Crystal L. Van Der Putten, are experts in Prop 65 regulations and enforcement actions, frequently consulting with national and international manufacturers, distributors and retailers on risk management strategies, as well as representing such companies when enforcement actions are threatened or initiated.